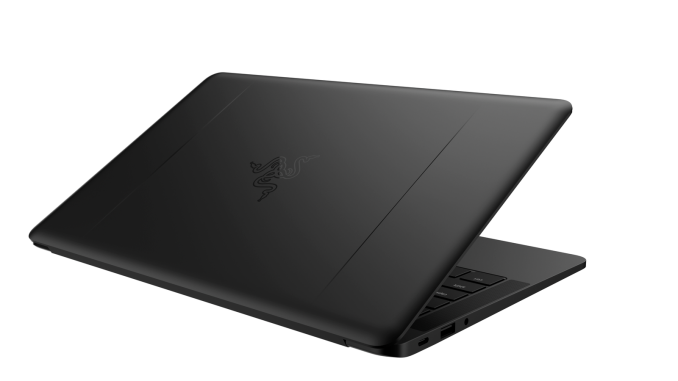 Ever since Razer entered the Ultrabook market, they have offered a solid laptop in the ultra-portable category. The initial version launched back in 2016, and although it had some concerns, mainly battery life, Razer has updated it several times to help correct that. The one thing that was tough to not notice though was that it had pretty large display bezels, when much of the competition is now doing their best to make those as small as possible, allowing more display in the same size laptop. 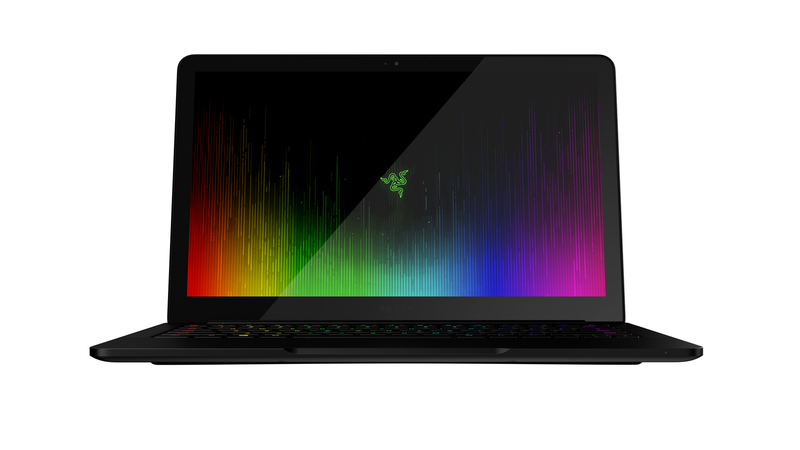 Today Razer is announcing their latest refresh on the Stealth, and the biggest news is the new 13.3-inch display, packed in the same size chassis. This shrinks the display bezels by 50%, making the entire device a much more pleasing laptop to use. The new 13.3-inch display is a 3200x1800 IGZO panel, offering 100% sRGB color gamut coverage, and 400 nits of brightness. The UHD option will still be available, with its 100% AdobeRGB gamut, but since it is still a 12.5-inch model, and since it doesn’t offer any way to constrain the display to sRGB, it would be difficult to recommend it over the newer, larger display. The rest of the Stealth is staying pretty much the same, and that’s not a bad thing. The 13.3-inch model comes standard with a Core i7-7500U, up to 16 GB of RAM, and up to a 1 TB PCIe SSD. Razer gives a battery life estimate of up to 9 hours, which is not amazing by today’s standards, but still respectable for most people. The Razer advantages over the competition continue to be their chassis, with a CNC aluminum body which is very stiff, and a keyboard with individually backlit keys offering RGB lighting per-key. 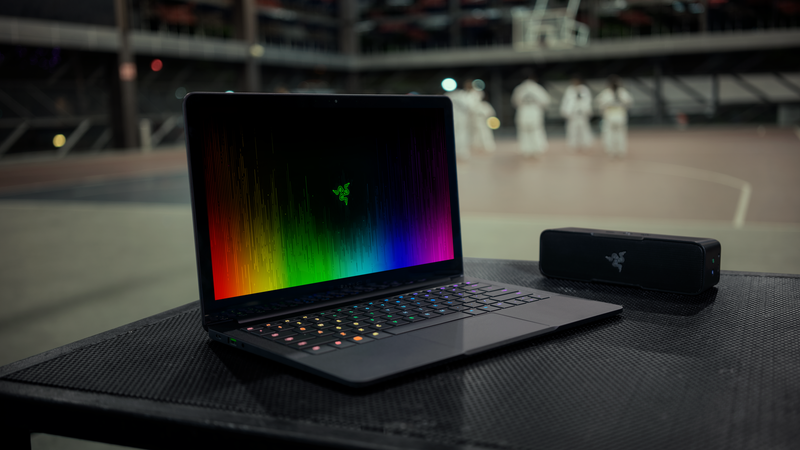 They also offer a Thunderbolt 3 port, along with the Razer Core external GPU, allowing a single cable docking solution to hook the Blade Stealth up to an external graphics card when more oomph is needed. Razer is also offering a new color option for this model release. A new gunmetal gray option allows people to choose a different look than the typical black coloring on previous Razer laptops. 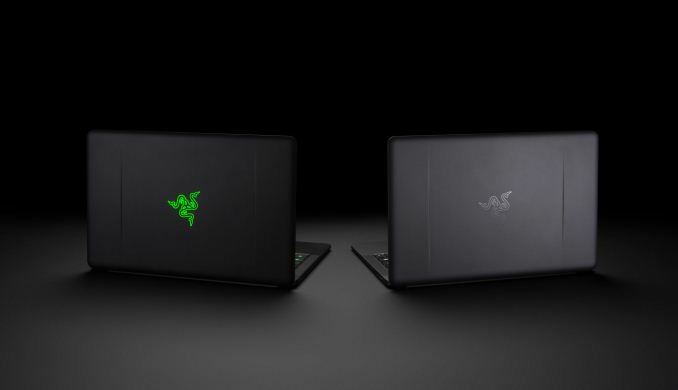 The new color option also deletes the backlit green Razer logo on the rear of the laptop, making it a bit less conspicuous. The rear logo is a tone-on-tone Razer logo on this model. looking forward to the 2018 Stealth, where the 13" screen comes as standard, along with a ryzen/vega based APU with a cTDP of 28W.